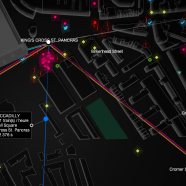 UbiSoft have created this compelling live map of London’s sensor and social media data, as part of a promotion for their upcoming game “Watch Dogs”. There are also versions available for Paris and Berlin. The map shows a wireframe style map of London – using OpenStreetMap data for building outlines and augmenting them with POIs for electronic features in streets (e.g. 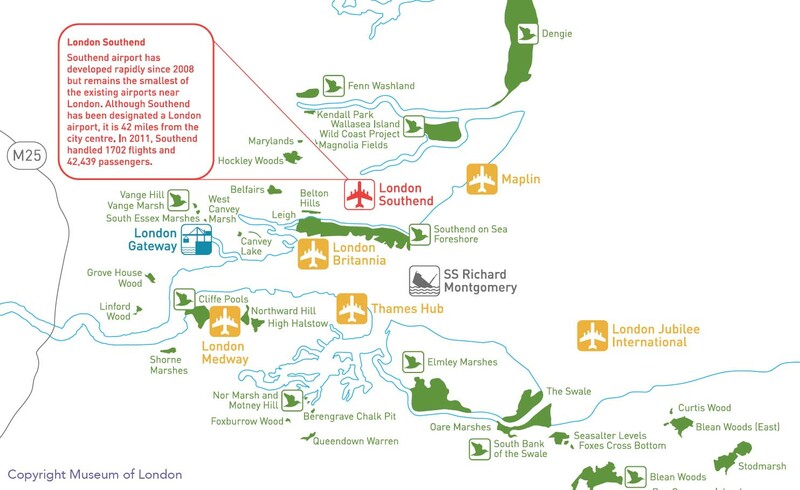 CCTV cameras, traffic lights, Barclays Cycle Hire docking stations, tube stations, ATMs and mobile phone transmitter masts) and for the most recent social media posts (Flickr and Instagram photos, FourSquare checkins and Tweets). 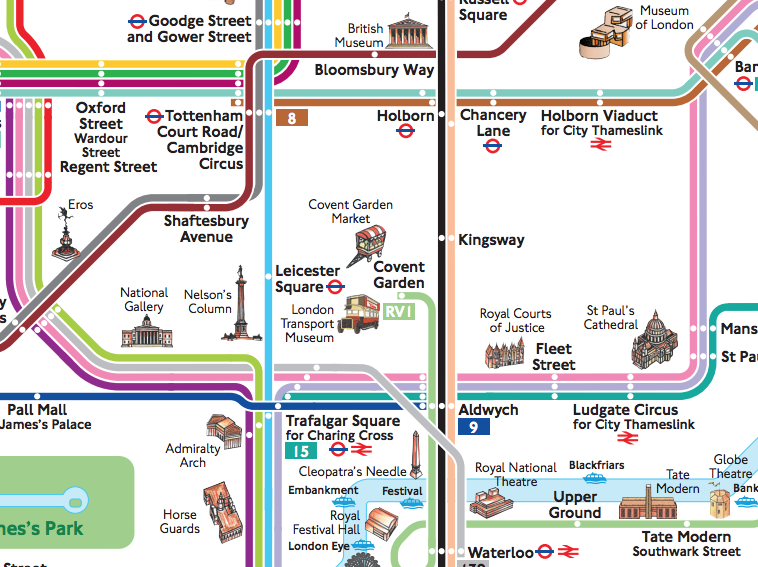 Tube trains are shown as blobs moving along their network – the map is near-live, although the trains locations are based on timetabled frequency rather than actual live position. Selecting a POI either reveals its contents or shows a “triangulation” animation connecting it to its nearest neighbours, revealing an implied network of sensors. The POI data comes from the aformentioned social networks and also data from OpenStreetMap, Data.gov.uk and TfL. There is also some vaguely sinister background music and occasional sparks and fizzes, which create a compelling, futuristic atmosphere. It’s a great effort by UbiSoft – showing geolocated social media activities on maps is not new but this comprehensive aggregation and polish has created a compelling glimpse of London’s “online” presence and hopefully it will continue after the game’s launch. N.B. The full experience requires a Mac/PC with Flash. There is also mobile version of the website which is much more cut-down, showing just a subset of the data. All the information used in the visualisation is of course freely available on the internet – although many people using social media often don’t twig that their data is available in such a way. N.B. the CCTV camera images don’t display but most of them are in fact the TfL traffic cameras – you can see the current image on them by clicking on the purple circles here. Found via Ian Holt and Wired.